Stickley was one of the major figures in the Craftsman movement. 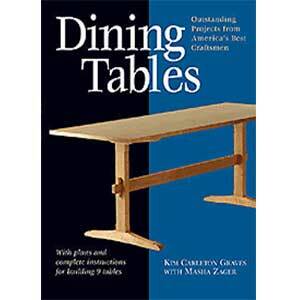 This is a re-publication of the best discussion of his work and provides detailed drawings and step by step instructions for the reproduction of a number of Craftsman pieces. 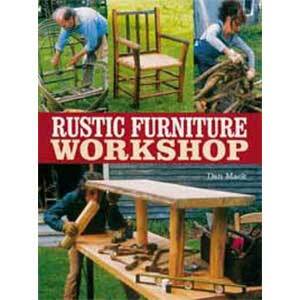 The Furniture Of Gusav Stickley is an in depth selection of the methods, techniques and detailed plans for projects guaranteed to provide the reader with beautiful facsimiles of classic Craftsman furniture. 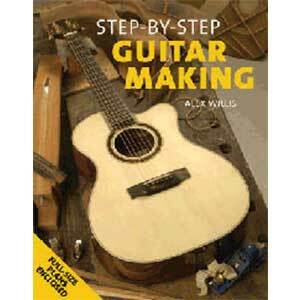 In addition there is a gallery of Craftsman furniture which presents some excellent examples of the Craftsman style. 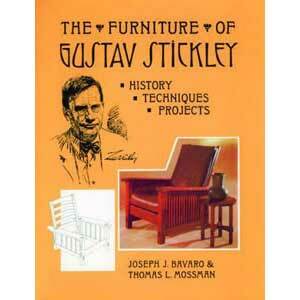 The Furniture Of Gustav Stickley is a unique compendium with over 200 b/w photos and numerous line drawings.